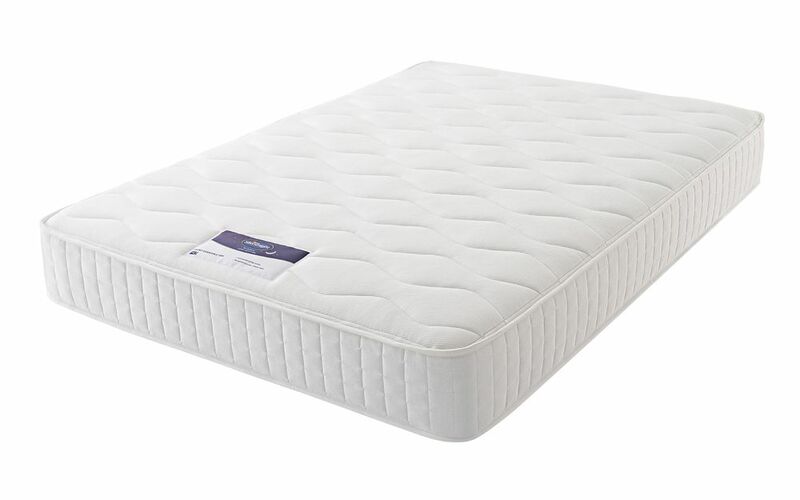 Silentnight's Essentials Mirapocket 1000 Memory Mattress has been designed to provide luxurious support and pressure relief. 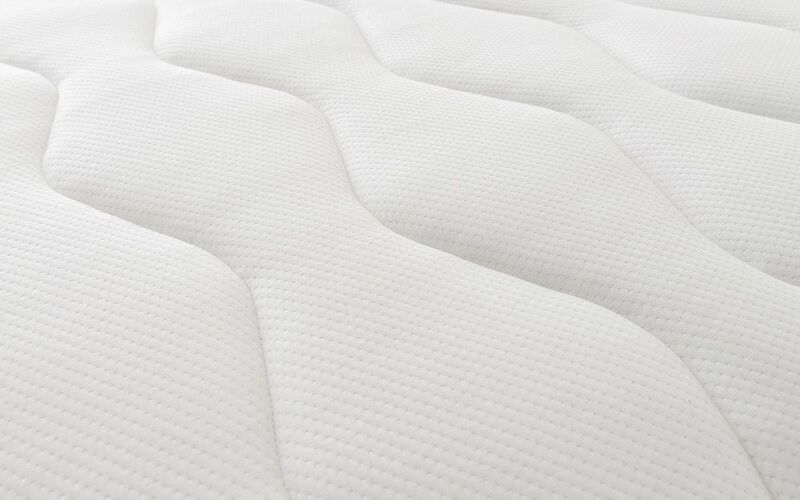 Built from a firm, orthopaedic layer of 1000 Mirapocket springs, each pocket spring responds to your individual shape to provide tailor-made support. 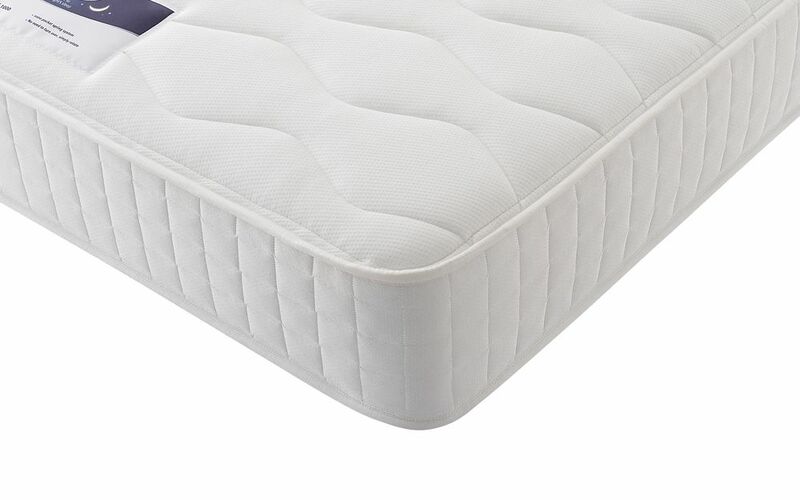 As each spring works independently, there's no transfer of movement across the mattress. 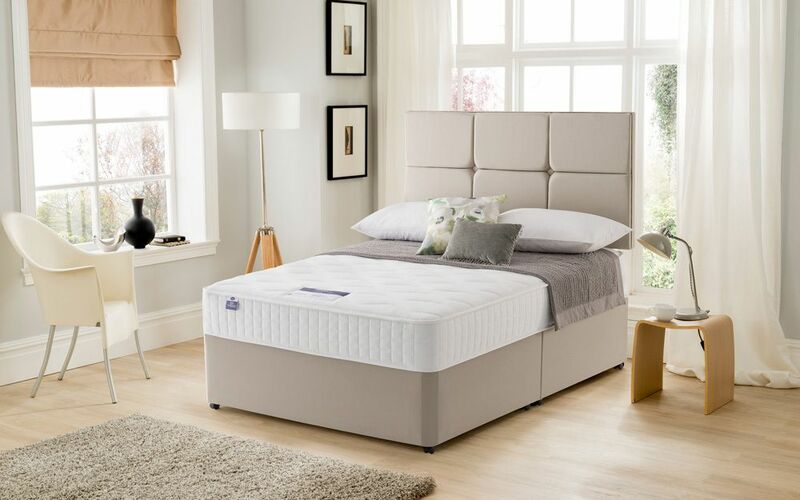 Silentnight then add a 3cm layer of memory foam, which moulds perfectly to your body's contours in response to your body heat. It's all wrapped up in a knitted, microquilted cover for a touch of luxury and comfort. 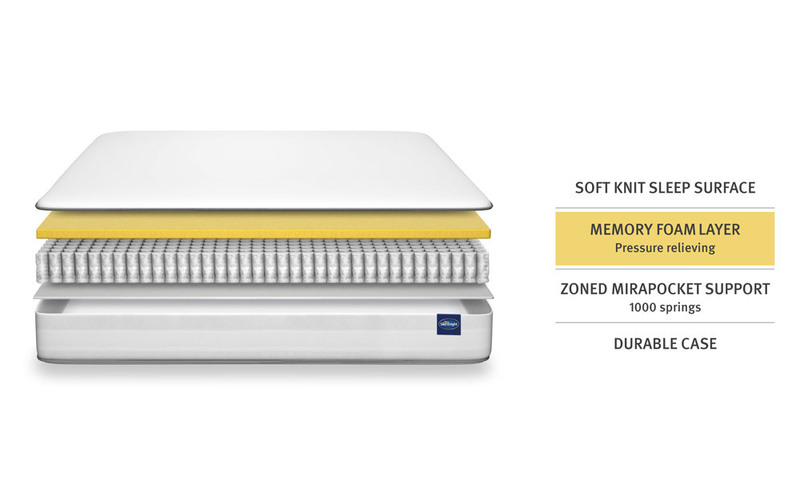 Hypoallergenic for your peace of mind, it's the ideal choice if you're looking for a sneeze-free sleep. Sweet dreams!